Hajra Khan is no stranger to adversity. Her team has been inactive for the last three years. Her teammates often face discrimination, underfunding and lack of facilities. 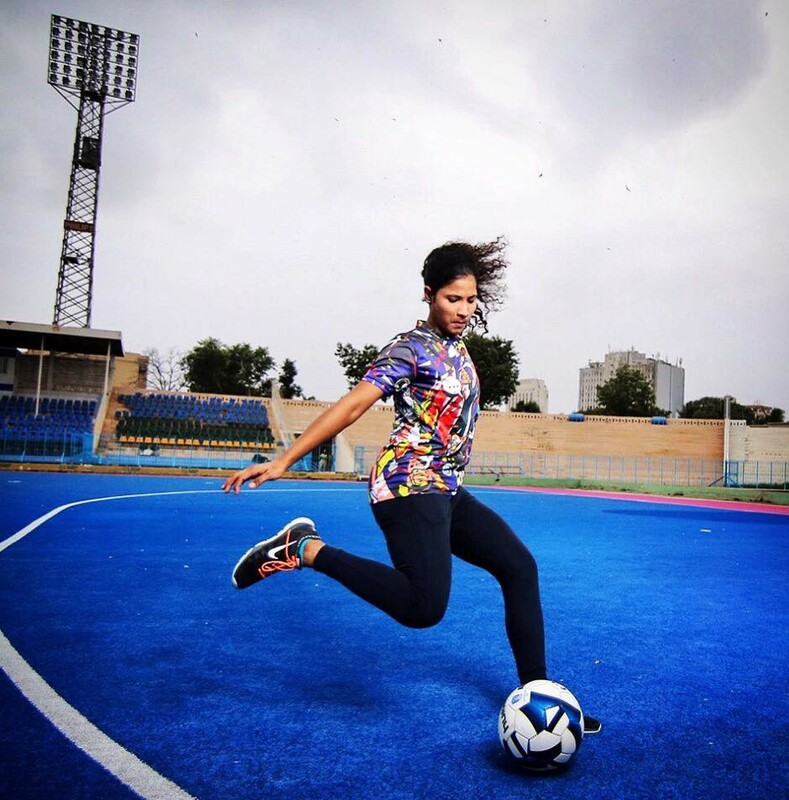 Her country lacks the national structure and platform to develop female footballers. But that’s not stopping Hajra from fighting every day to promote the game she loves. “Girls in Pakistan face many obstacles, including lack of access to quality and affordable education, and cultural barriers,” Hajra explains. “Consequently, their freedom of movement and pursuit of their dreams is restricted to a great extent.” As a result of this, most girls are not given the opportunity to pursue sports. Further limiting their ability to play is lack of available facilities: “For many girls, especially in dense urban environments, it means traveling to facilities through unsafe neighborhoods or lacking the means to get to a good facility miles away. And if there isn’t a safe option, the only option for a girl and her family may be to stay home.” If a young woman has the opportunity to play sports, she often experiences bullying and social isolation. 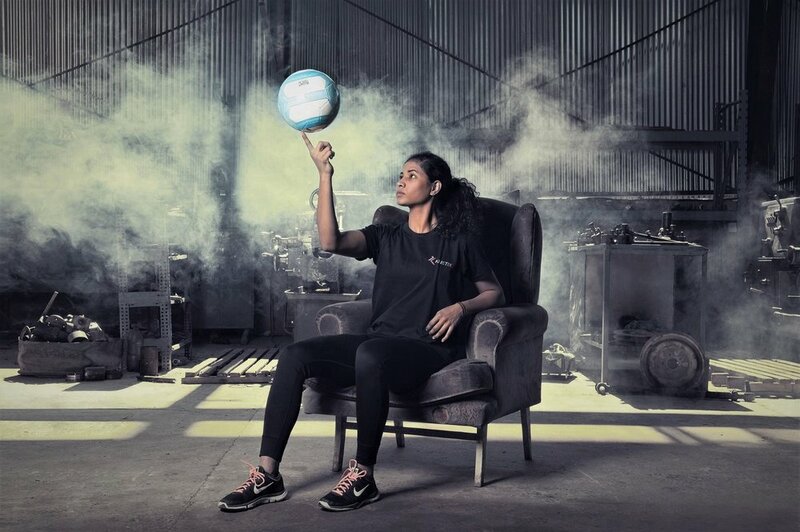 As Hajra knows, when a female player makes it professionally she faces even more challenges: “Players need exposure and deserve a chance to be able to take their game to the next level but there is lack of sufficient avenues for football skill development and competition on a professional level.” Due to a lack competitive football at home, Hajra takes to Twitter to appeal for friendly matches abroad. She sees examples of other South Asian countries “more opportunities to grow and hone their talent” and hopes that her country will follow suit. 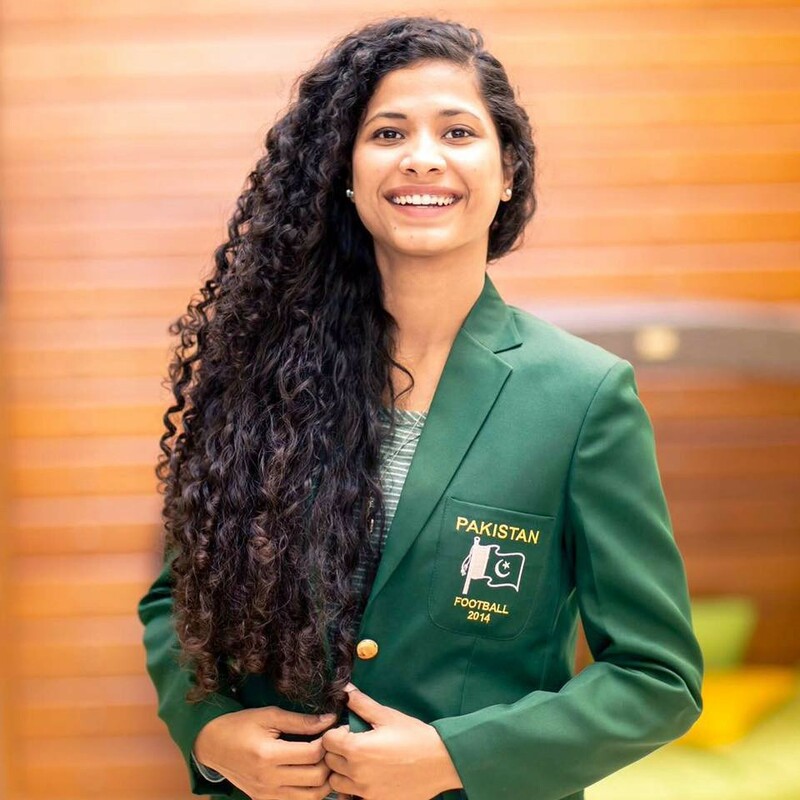 Hajra knows that the next generation of female footballers will have an easier time thanks to her accomplishments: “I’ve proved that a Pakistani woman can achieve what any Pakistani man has in this ‘male-dominated sport.’"